Book a private lesson & bring a friend for FREE!. Mark Richardson and his team of expertise coaches offer Private surf lessons for all levels of surfing. We can help you from catching your first wave. For more advanced surfers we offer video analysis sessions to help improve your surfing technique or for more high performance help you with surfing contest preparation. 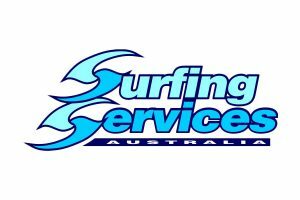 Here at Surfing Services Australia, we offer a fantastic opportunity to improve your surfing skills and knowledge of the ocean. International surfers regularly travel to the Gold Coast to receive personalised coaching sessions with us, as our reputation for brilliance is second to none. Our first-rate Surfing Services Australia team is comprised of internationally acclaimed sportspeople who will help you to love surfing as much as we do!